Teaching a creative writing class? Need a boost before your next narrative unit? Regardless of your experience and enthusiasm, teaching creative writing can be daunting in all its forms (fiction, poetry, narrative nonfiction, etc.). Problem #1: Writers are picky. We don't like THAT prompt. We want to listen to OUR music while we write. We don't feel like it right now. We want to sit somewhere that's NOT a desk. Making a classroom environment for creative writing becomes a differentiation task in itself! Problem #2: Student writers are vulnerable and may lack self-confidence. Middle and high school writers constantly claim that they "can't think of anything to write about" or "don't know what to write next". Sometimes, those cries are the truth, but a lot of times, they DO have an idea and just don't feel self-confident enough to move forward with it. Training students not to fear revision. If the first attempt is crap, then they can always rewrite it, so there's no reason to not try! Problem #3: Revision is hard. ... for both the teacher and student. The student doesn't want to do the REAL work of rewriting; you're lucky if you can get them to EDIT. You can see an issue, but you're not sure how to correct the student (and if it's worth picking a fight over). 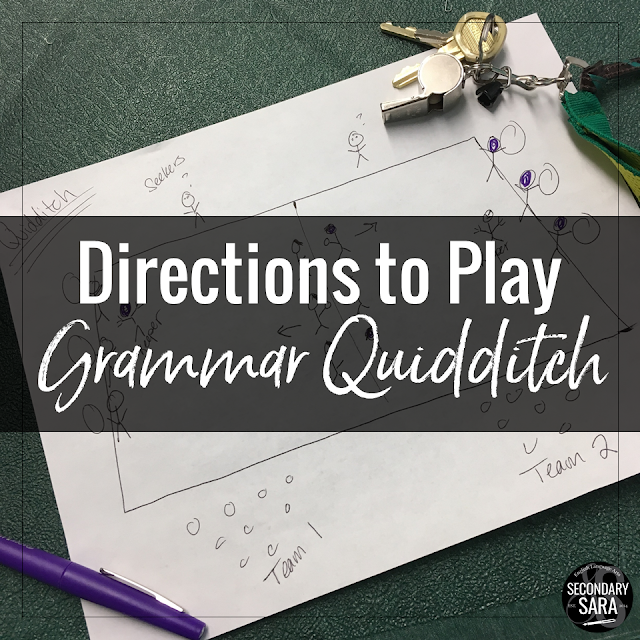 Unfortunately, not all English teachers in K-12 put equal emphasis on the writing PROCESS, so students may need to be reminded about the revising, proofreading, and publishing/sharing steps. Be prepared to fight discomfort in this area at first. 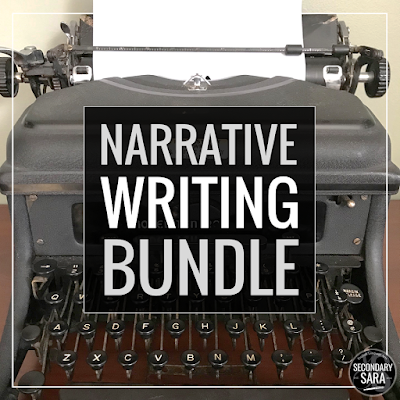 So, how are you supposed to appease finicky writers who might not know much, might not feel like writers yet, and might not have buy-in to the tasks? 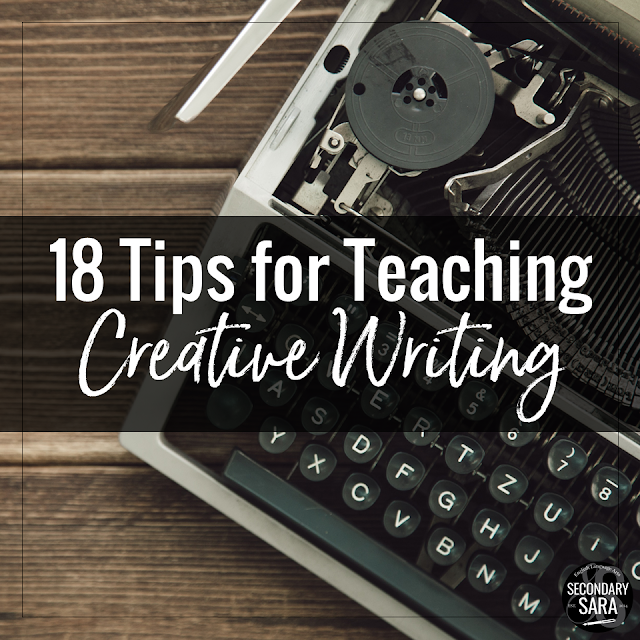 To be honest, entire blog posts could be devoted to each of these issues, but here are some starting tips of what to think about before you start your creative writing unit or class. 1. Decide in advance what is negotiable. To write about REALLY dark topics, like suicide, abuse, abduction, self-harm, drugs, etc. What do you already know about what a "good" story has in it? What kinds of writing do you like to do? What writing have you tried by yourself, outside of school, or in another English class? What do you want to accomplish in this class? What kinds of writing do you think you could need in future careers? What do you want to learn or try in this class? 3. Start with really, really short quick writes. At first, especially in a longer unit or course, you're up against a lot of student uncertainty, so break the ice with quick writes! Whether they're really short (like a bell-ringer, 5 minutes or less), or in the 10-20 minute range, try a new prompt a minimum of once per week, and just see what sentences or scenes emerge while students find themselves. It's fun and a good confidence-booster! Eventually. A majority of the class will like it, but you WILL have some students who are slow to decide on an idea and will need time to get better at this. That's okay. 4. Alternate between required and choice prompts. Yes, sometimes it's good practice for everyone to respond to the same prompt. But that's not necessary every time, and some of my students' best writing has happened when I gave them a choice of prompts out of a pretty long list. For example, I've given students access to my PowerPoint of 100 prompts in advance of the in-class writing day and told them to walk in prepared with which prompt they want to respond to. It works brilliantly every time. 5. Don't spend TOO long on every draft or assignment. The longer you spend on one draft, the increased likelihood they will hate it, especially if they didn't like the prompt or assignment to begin with! 6. Assign a variety of genres. You'd be surprised at which students turn out to be really great at writing which genre. Give them a chance to try their hand at as many as possible. For example, you can assign some or all of these five genre assignments; another option is to give students access to all five, but they only have to choose and write one! 7. Assign BOTH fiction and personal/ memoir writing. Fiction is where MY passion lies, but for some, it's way more important to share from real life. This kind of writing may provide a therapeutic outlet, or might simply be more appropriate to what they want to pursue one day. (Not everyone will become fiction novelists. If you need a starting point, here are five realistic fiction assignments that can be based on real or fictional events. Assign one, some, or all! 8. Teach direct vs. indirect characterization. This is one of the single most important lessons I teach that has the most visible impact in student drafts. If they know this difference, they can identify boring/direct sentences and "convert" them into more nuanced indirect ones. Get the handout and answer key here! 10. Vary between timed and stretched-out drafting. Let them learn how to write under pressure as well as in a relaxed fashion. They might not like it, but they'll thank you later. 11. Teach more than just the plot arc. Yes, stories need structure. But I see a lot of students who know WHAT the plot triangle IS, but have no clue how to execute it. Or, they spend so much time just mapping their plot that they don't really do much with description, characterization, symbolism, figurative language... See my point? 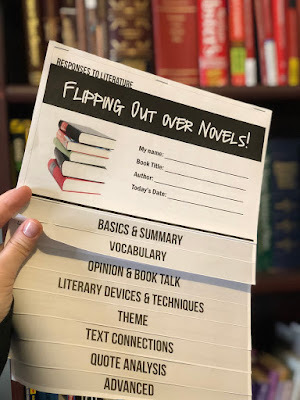 If your students need help developing a more "full" story, try the mini-lessons in this flipbook; it has instructional points, tips for writing, AND space to get started applying each concept to your own story. 12. Teach the difference between editing & revision. 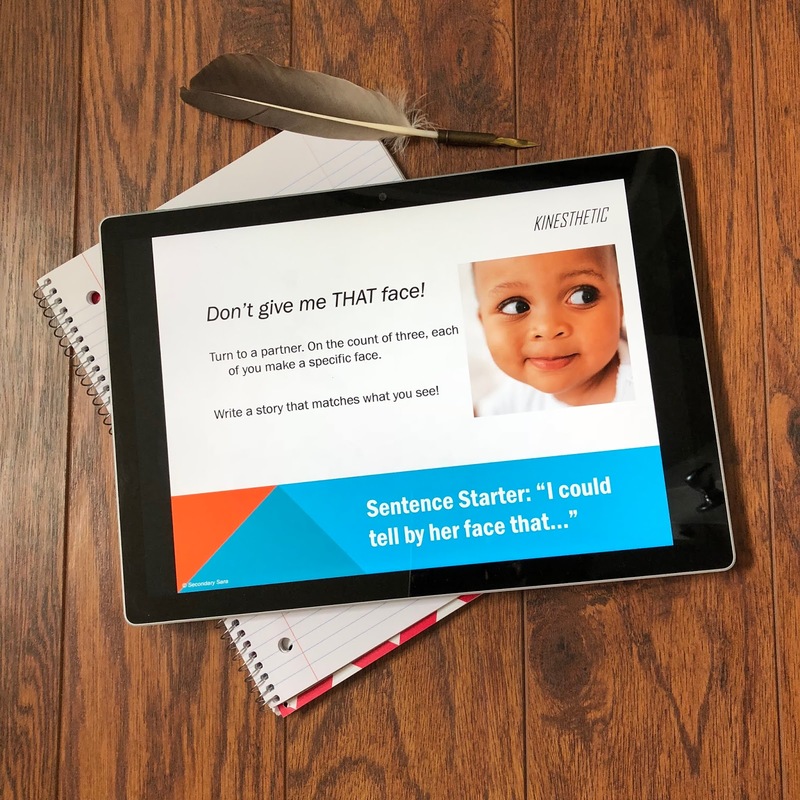 My all-time favorite ways to teach this are with metaphors, specifically how proofreading is like checking your teeth vs. why revision is like a makeover. You'd be surprised at how few students know (or accept) that editing and revising are not the same thing... as well as how many students don't know how to revise authentically. 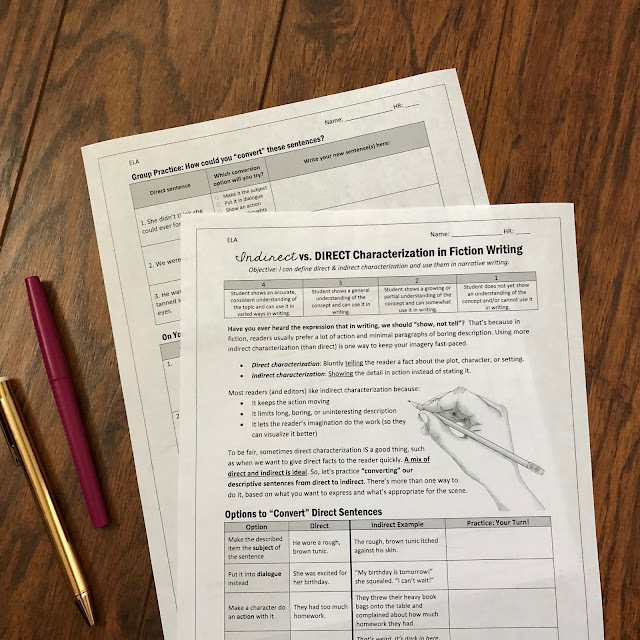 Give students this editing checklist and task card set to show students how to break down the scary act of revision into smaller, manageable parts! 13. Coach students on how to give peer feedback. A lot of us tell students to give specific feedback (not the generic "good job"), but most students don't know what they SHOULD say instead. They need to see lists of possible sentences and think about how they could respond. 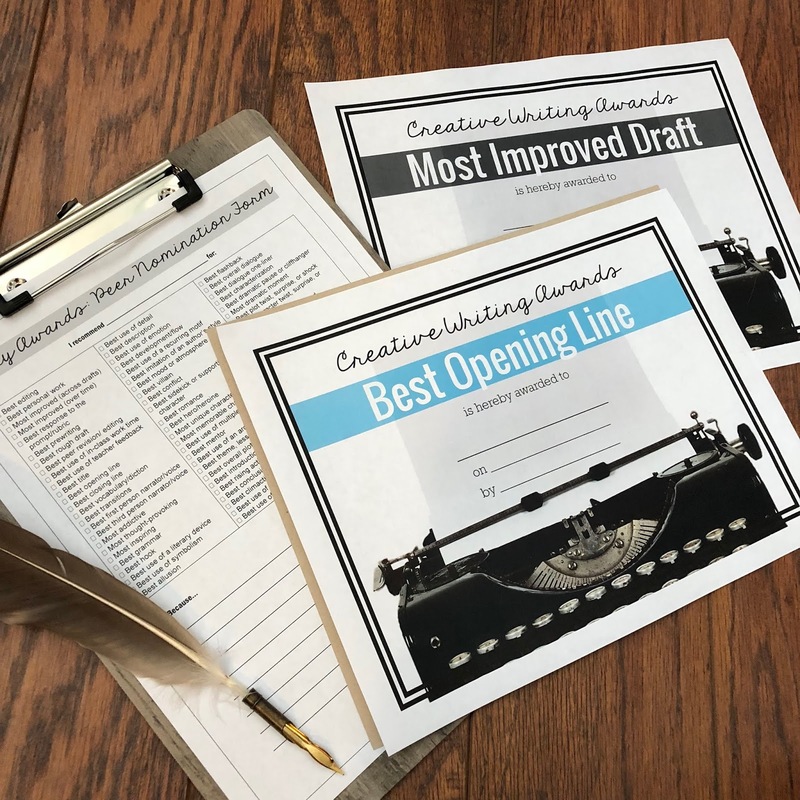 If you need help, try this set of "superlative" comments that students can award to each other! 14. Don't grade for all things, all the time, on all drafts. Not every draft needs to be graded for grammar AND dialogue AND plot AND genre conventions AND... You get the idea. Pick what you're looking for this time, and be clear about it to students in advance. 15. Let writers throw out ONE draft. Maybe give them a literal "pass" card to get one extension, one throw-out, or one forgiveness per academic period. In the real world, don't writers get to bury certain drafts? We are trained to critique, but we also are trying to show students to LIKE creative writing too, right? Even if you're normally an Alfie Kohn follower who doesn't dish out a lot of compliments, remember that creative writing is very different, and students are more vulnerable here than other areas of ELA. 17. "Stack" an assignment in their favor. You know how video games always give the player a tool, advantage, ally, or ray of hope? Well, I try very hard to make sure that in every assignment, there is at least ONE element that is more in their favor than mine: a tool they're allowed to use, free choice of prompt/topic/genre, more in-class writing days (less homework), or SOMETHING. This isn't necessarily a bribe or carrot, mind you - just the perception of advantage that makes them more confident moving forward. 18. Remember why we write. Never lose sight of why we bother with creative writing (other than our standards and curriculum): expressing emotions and messages to readers. If your enthusiasm is flagging, the kids will see it, so hold onto this idea to remember that we should ALWAYS feel something while reading and writing. 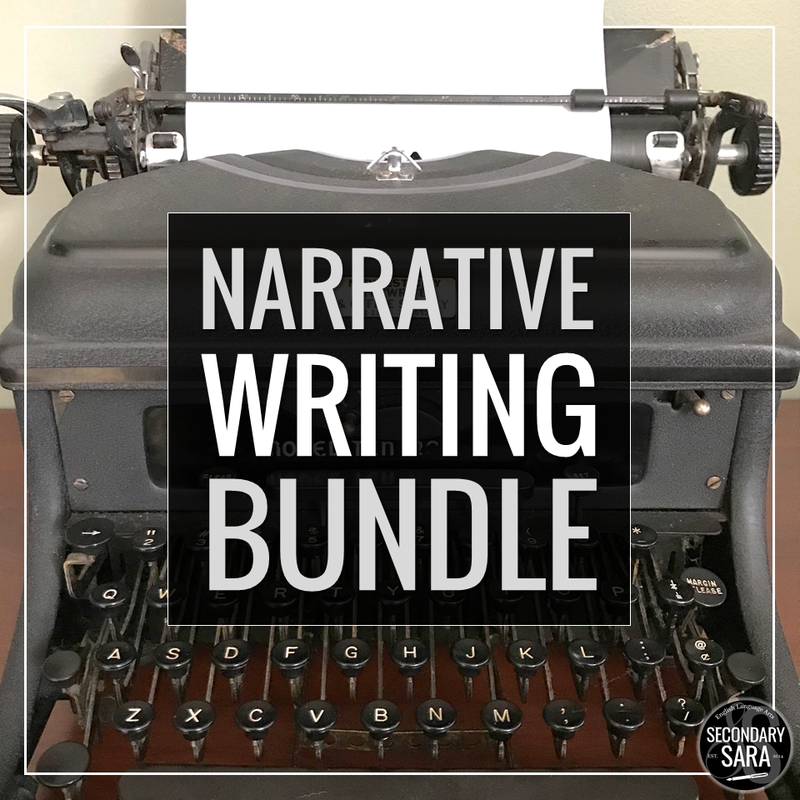 FREE BONUS: if you need a boost, I HIGHLY recommend you check out BOTH my slideshow of writing quotes and NaNoWriMo's list of pep talks from real authors! Thanks for all of the useful ideas! Creative writing can be quite challenging to teach. I especially like your suggestions re: revision because students really struggle with giving effective peer review. I often model with my own writing, too, and ask students to give me feedback. I have never taught creative writing, but I can see how these would all be obstacles. I think "stacking in their favor" can be applied to any part of the curriculum though, especially with writing. I might even use the video game analogy. GREAT ideas! These are such valid issues for me when it comes to teaching writing of all kinds. I agree that planning your response ahead of time makes all of the excuses more manageable. I am a huge advocate of teaching the writing process as well. Love these tips! Just curious...do you ever get pushback from parents about not marking everything on the rough draft? These are great tips! I really feel that creative writing has not only enhanced my class but the entire school. We started a school-sponsored creative writing club this year and I will definitely be able to use these ideas! Thank you! 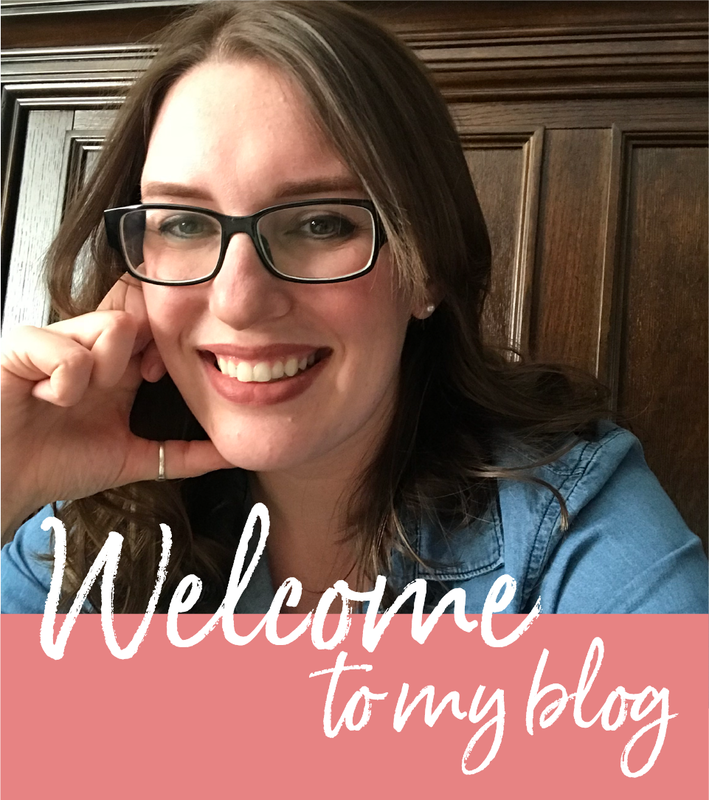 First of all, your new blog looks FABULOUS! And you've offered some amazing tips here. I like the idea of alternating between choice and required prompts: choice is always good, but sometimes students like a little direction. I also think it's important not to grade everything. They need some risk free space so they can let loose and be creative. Thanks so much for sharing!